Enter to win my Spring Skin Care Giveaway. Winner will be chosen April 30, 2018 12 midnight EST. time. feeling clean and refreshed, while smoothing the look of pores, fine lines, wrinkles, and rough texture. reactivates the skin's hydration mechanism and replenishes it's water reserves. the pores. Great to use before makeup or alone. Have you tried either one of these products before? Would you like to try them? I've partnered with these brands to do a giveaway so one winner can! dry, oily, normal or combination skin. 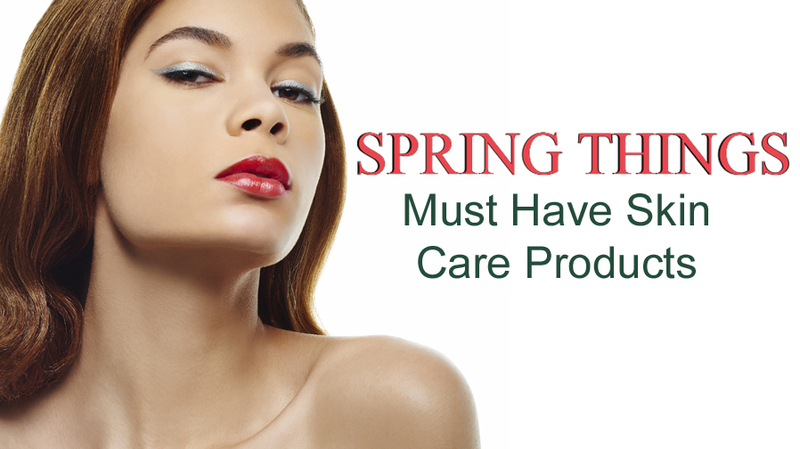 You'll want to make them your must-haves for your daily beauty routine.